Bird Lady of 5th Avenue, originally uploaded by Goggla. 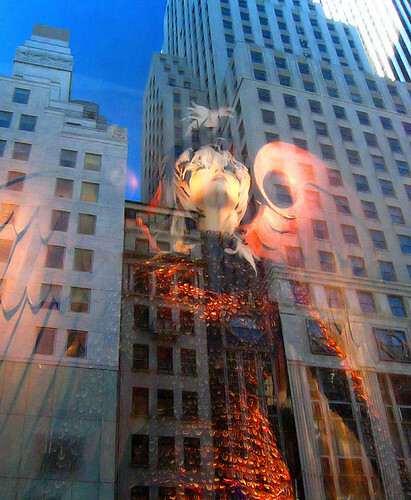 Bergdorf Goodman always has the best window displays. This dress made of feathers was absolutely amazing.